Why You Should Still Clean High Levels | Royal Building Cleaning Ltd.
You have probably have heard the saying “out of sight, out of mind” once or twice before; and many people even apply it when it comes to cleaning but we know better and want the same for you and your workspace. Just because surfaces are above eyelevel does not mean that they don’t deserve the same quality clean that the rest of your facility does. High-levels such as walls, ledges, ceilings, and fixtures (to name but a few) can trap dirt, dust, and irritants that can pollute your air, cause health implications for staff and visitors, add extra wear and tear on building, and can even pose risk of fire! 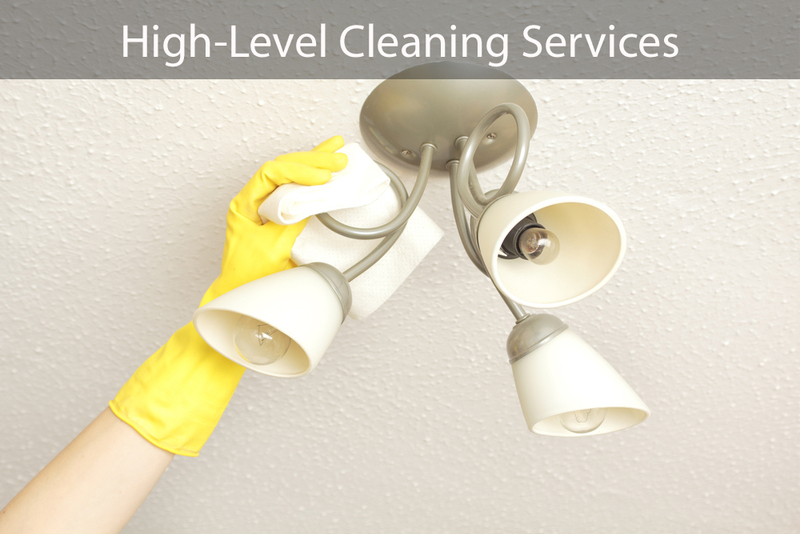 Well fear not, RBC literally takes cleaning to a new level with our professional High-Level Cleaning services that leaves your entire facility sparkling. High-level cleaning provides a thorough clean to surfaces often overlooked as they are considered above ‘working height’. 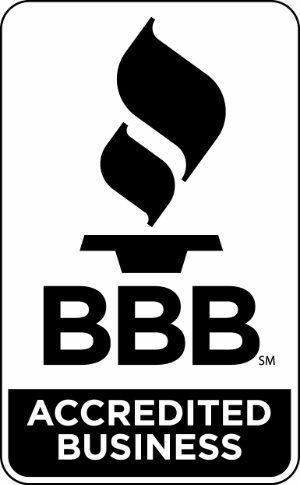 Our professional team will come in and assess your building and create a cleaning plan of action that will leave your facility a clean and healthy place to work. We will bring in the appropriate equipment to dust those hard to reach places, and we complete most of the work by hand to ensure it is performed to our high standards in order to meet yours. We will dust, vacuum, and scrub the grime away in a safe, efficient, and timely manner. We recommend completing this while the office is closed, or while your facility is in down-time to ensure our work does not get in the way of yours! What Surfaces Areas do we cover? What Facility Types do we Service? How often should you complete a high-level clean? It is recommended that a thorough high-level clean be performed atleast annually, and many companies choose to make it part of their Spring Clean to ensure any dust, mites, and stale air left over from a long winter, gives way to clean, new beginning with the coming of the spring. With Spring just around the corner, give us a call to make sure your place of business looks its best and provides a healthy environment for you and your team! Call 289-809-8366 for more information on what we can do for you!